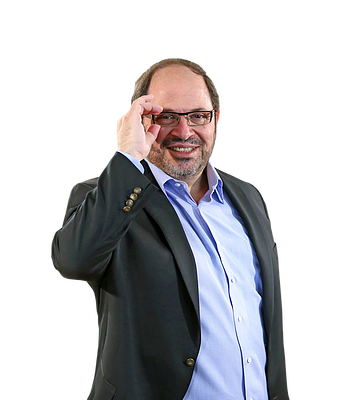 Chad Barr, Founder and President of The Chad Barr Group, is an Internet marketing strategist with over 30 years of experience transforming businesses through technology innovation. Born and raised in Israel, Chad arrived in the United States at age 22, determined to capture the American dream. He founded his own technology company in 1987, and quickly became a globally sought-after software developer, mentor and strategist. The Chad Barr Group works with clients on multiple continents including the UK, Italy, Germany, Ireland, Australia, New Zealand, Canada, South Africa, Israel, and across the United States. Chad helps his clients leverage the web to dramatically transform their businesses and establish a powerful web presence. His firm, The Chad Barr Group, is recognized as one of the leading strategic Internet development organizations in the world. Chad devotes his time to writing, coaching, consulting, speaking, and leading his clients to greater successes. A prolific writer about the web, marketing and business strategy, he has published hundreds of articles. 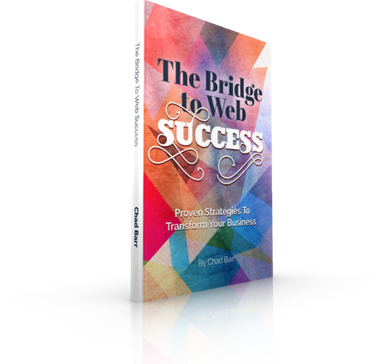 He also co-authored the book Million Dollar Web Presence, which demonstrates how to leverage the web to build your brand and transform your business.